As certified experts for criminal law, we exclusively practice in the field of criminal law. We advise and appear for clients at all stages of the procedure. We act and advise businesses on all areas of white collar crime. We practice in all ranges of criminal law, be it bribe of parliamentarians, corruption or customs offences. In addition, we represent joint plaintiffs and, accompany witnesses to official and judicial interrogations. While permanently continuing our professional education, we also train law clerks as future lawyers. In order to protect our client’s sensitive personal data, our communication security systems meet the highest security standards. Formed in 2015, Dannenfeldt & Rumpf was elected one of the top corporate law firms in Germany in 2016. Eva Dannenfeldt has been admitted to the bar since 1996 and is a Certified Criminal Law Specialist since 2001. She is mainly active as an individual defender, but also as a representative of companies, mainly in business matters, including preventive counselling. Her main activities are focused on corruption, breach of trust, criminal law, medical criminal law, environmental criminal law and foreign trade & customs criminal law. 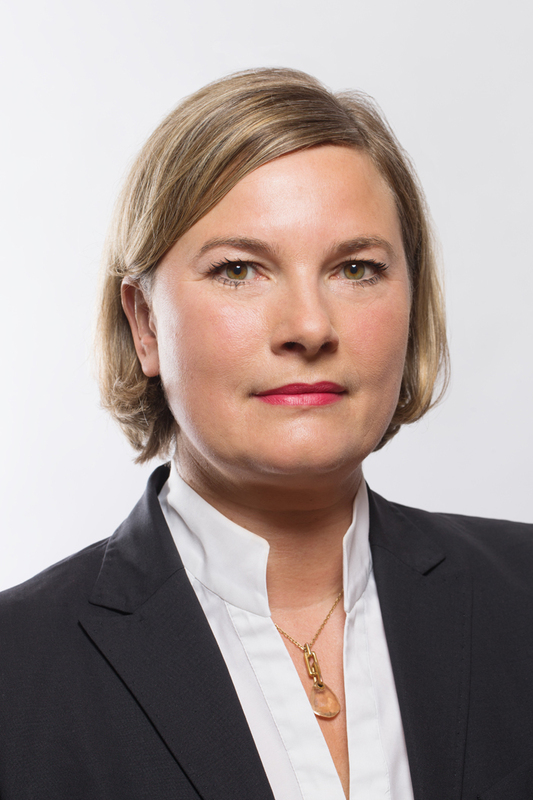 Eva Dannenfeldt is a legal expert for the Hessian parliament. Eva Dannenfeldt speaks English and French. Attorney Rumpf, born in 1980, already focused on criminal law before he started his career as an attorney at law in 2010. He gained experiences in the police headquarters and prosecutors office as well. This knowledge benefits him today as a criminal defense lawyer. Attorney Rumpf´s career as a criminal defense lawyer started in 2010, when he pursued his profession at the renowned law firm Kempf & Dannenfeldt. At Kempf & Dannenfeldt, he mastered his skills in defending extensive white collar crimes. In 2015, Alexander Rumpf and Eva Dannenfeldt founded the law firm Dannenfeldt & Rumpf. Dannenfeldt & Rumpf focused on defending executives of middle-sized businesses in the area of corruption, infidelity, fraud, customs and other assets on white collar crime. Atorney Rumpf has defended clients involved in the health care business, or the investment and insurance market and the renewable energy sector (solar energy). Also, he advised a German car manufacturer on compliance issues for several years. 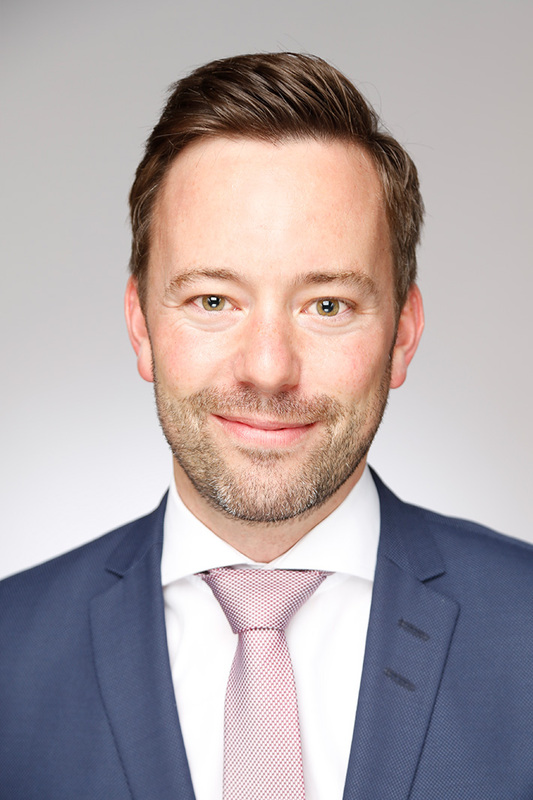 Alexander Rumpf defends his clients against all allegations regarding general criminal law.